4ZZZ is founded on the principles of diversity in music, programming, cooperation and inclusion of the diverse communities they engage with. They have been a voice for Brisbane’s marginalised communities and local music for over 40 years. General Manager Claire Whiting says, “A new position of Station Advocate will enable us to support people with a disability (PWD) to connect with the volunteer base and become an integral part of our grass roots media and local music community." 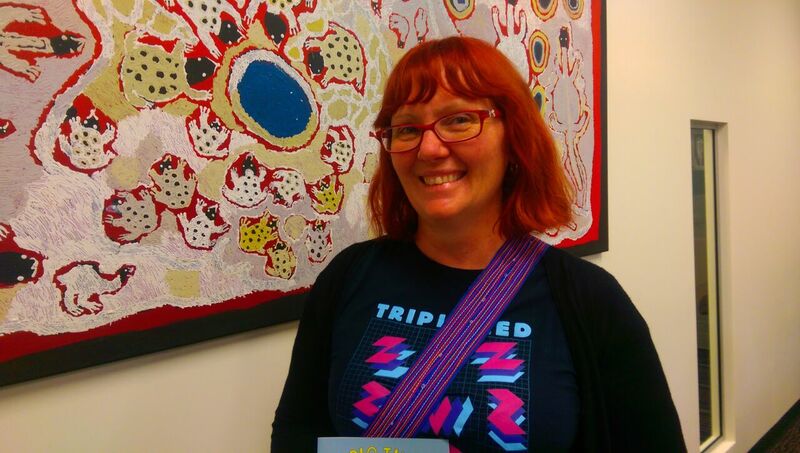 Kim Stewart, Doctoral researcher, social worker and long time community radio producer at 4ZZZ in Brisbane, is seeking participants for a study into the benefits and challenges facing people with a disability in the sector. My Voice, My Ability, My Rights is just one of multiple shows at CHY FM 104.1 led by young people with disabilities.